Maybe some of you share this opinion. 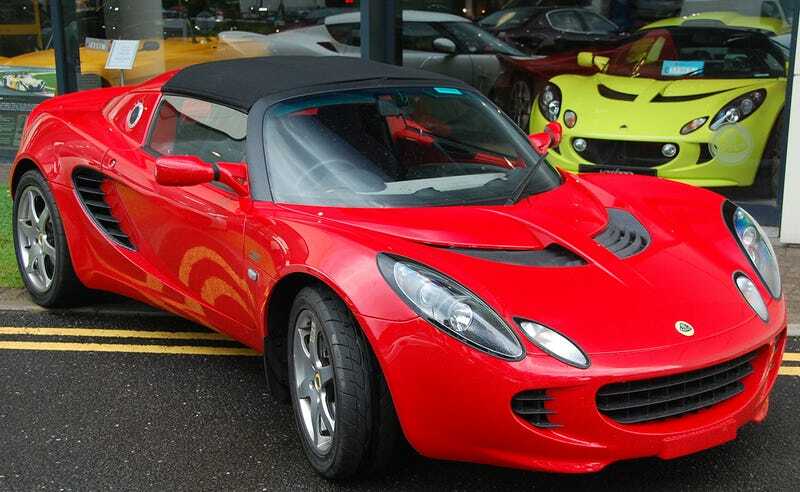 I think the Series 2 Elise (well, all Elises, but the second generation in particular) is one of the most batshit-insanely ugly cars ever built. The boomerang vents. The insectoid lights. The disfigured mirrors. Every single part of it makes me want to barf. It’s on the level of Richard Hammond and the Nissan Juke, but at least where I live, I never have to see one in person or I’d crash my car trying to get away from it. Sure, it may be good to drive, but I’d much rather have an MR2 and not hate myself as I drive for the aesthetic damage I’m inflicting on my fellow motorists.